This has been a sad case since it has received media attention. So much negative information has come out and Siovaughn’s ranting and raving has created the impression with many as a woman scorned rather than a mother who is passionate and concerned about her children. 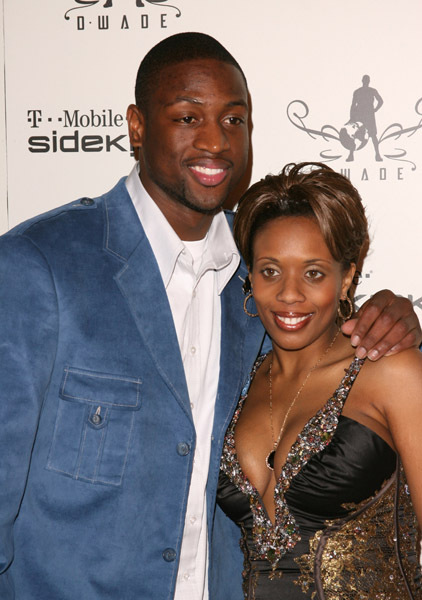 The ex-Mrs. Wade seems like she has been having a very difficult time with the demise of her family. Is she suffering from mental illness or does she have a legitimate gripe on how she is being treated in the court system and by her ex-baller boo. 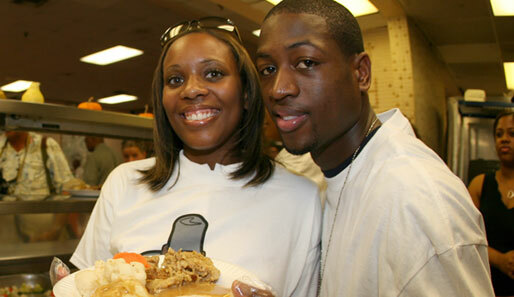 I really want to know what Gabrielle Union thinks considering she is the number one woman in Wade’s life and recently stated she is ready to start a family. Are you sure this is the man you want to have kids with? 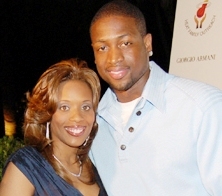 Let us know what you think about the Siovaughn Wade, Dwayne Wade and Gabrielle Union! ← Previous Story Throwback Thursday – Guess Who? Next Story → Emotional Cheating: Are You Having An Affair? 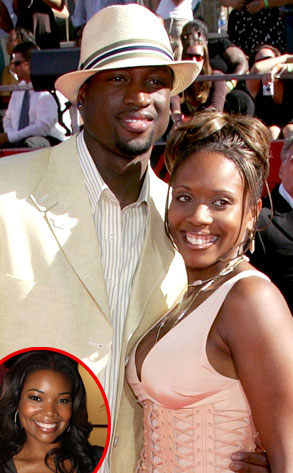 She is crazy…and has some serious mental health issues…but love will do that to you especially if you are scorned!! Ayrel – that is a sure way to have the judge not even consider your views. Claudia – I get your point but you also have to consider how you are being painted in the public eye (since this was/is a very publicized case). Get angry, I would be, but I don’t act a fool in public or give anyone a reason to suspect I am crazy or a danger to my kids or myself. Her behavior is damaging her credibility. Unfortunately, you have to know how to play the system’s game to win. No, I wouldn’t either Nicholas – honestly, it keeps fueling the “rumors” of her mental instability. It is not very common for a Judge to remove children from the custody of their mother. I don’t really get that part. But has she damaged her credibility and trustworthiness….beyond repair?